This is ONLY if you are not attending and want to donate and participate. Please pay with cash the day of tournament if you are planning to attend. Thank you for supporting our local chapter of HOW! All monies go directly to them and insure their continuing mission! 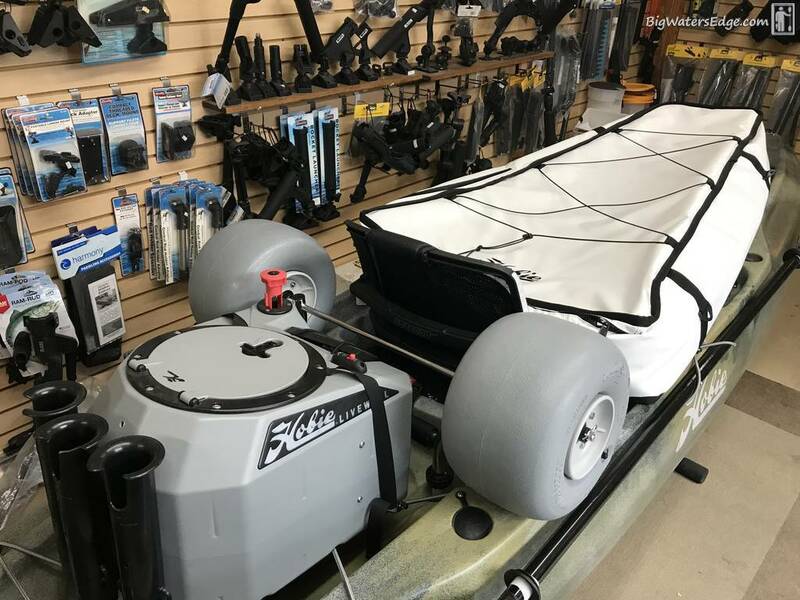 BOAT IN BAG Dimensions: 36" x 26" x 11"
Hobie swag showed up yesterday: XL Fish Bag, V2 Live Well and the Trax 2/30 wheel cart Cha ching! Win it! 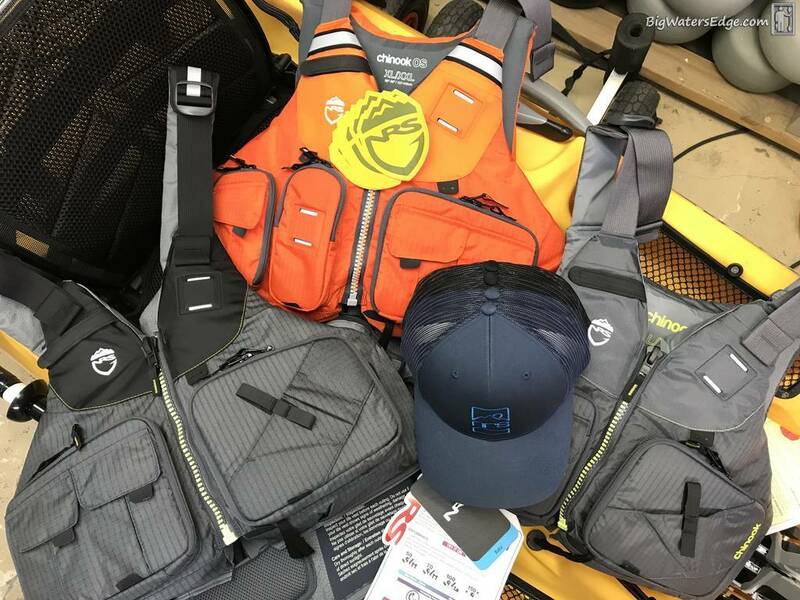 NRS is a great supporter of the MBC, they shipped us a Chinook, and the new Chinook OS and the new tapered back Raku.............best PFDs out there! Win em! Paid in full early on.. Unfortunately cannot get out of work tomorrow. Def. purchased some raffle tickets just now.. Hope to participate fully next year!! 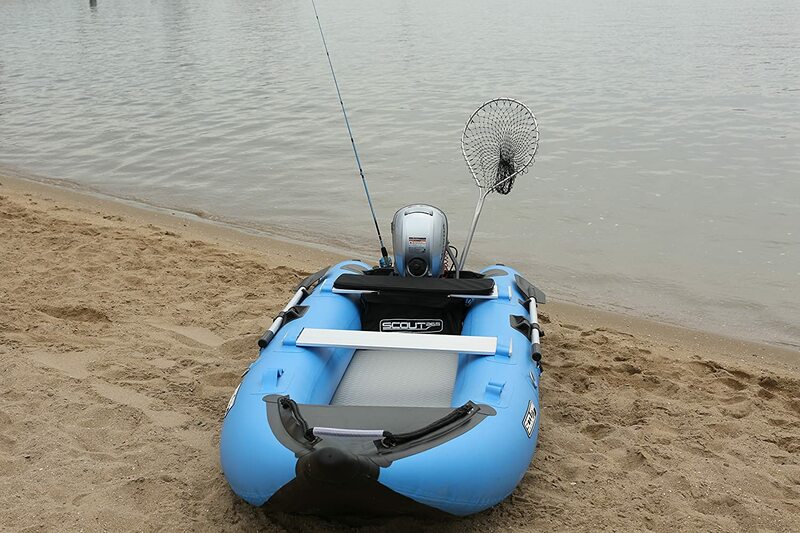 "A Reel expert can Tackle anything "
We had a few online winners .............stand by will post up later today. Thanks guys the online sales accounted for a few hundred extra dollars going to HOW! Thanks Andy. Great event for an even better cause. Almost 20 years of yak fishing and this is the first item I've ever had with a Hobie label. "When beholding the tranquil beauty and brilliancy of the ocean’s skin, one forgets the tiger heart that pants beneath it; and would not willingly remember that this velvet paw but conceals a remorseless fang. " Y'all come see me now, hear! All times are GMT -8. The time now is 11:28 AM.